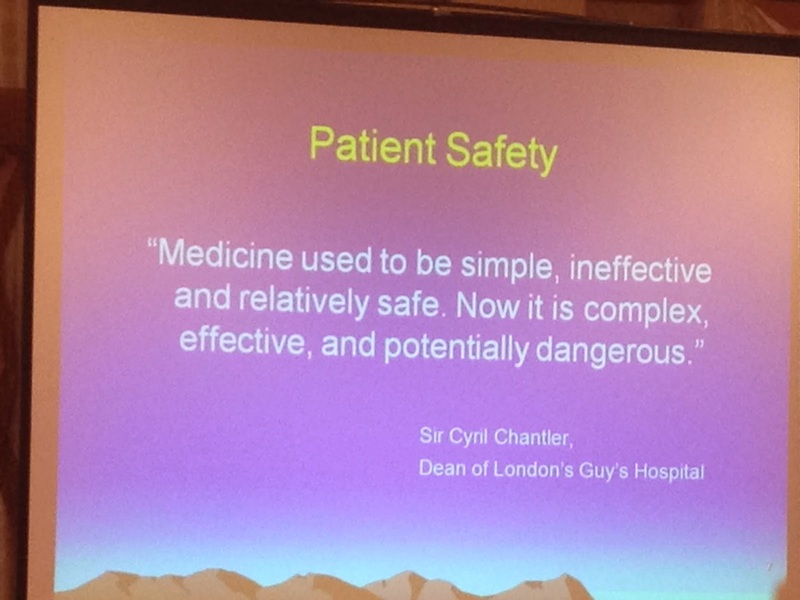 A reminder from David Mayer to medical students participating the Telluride East Patient Safety program. Potentially? I find the admin to be just as dangerous as some of the HODADs.